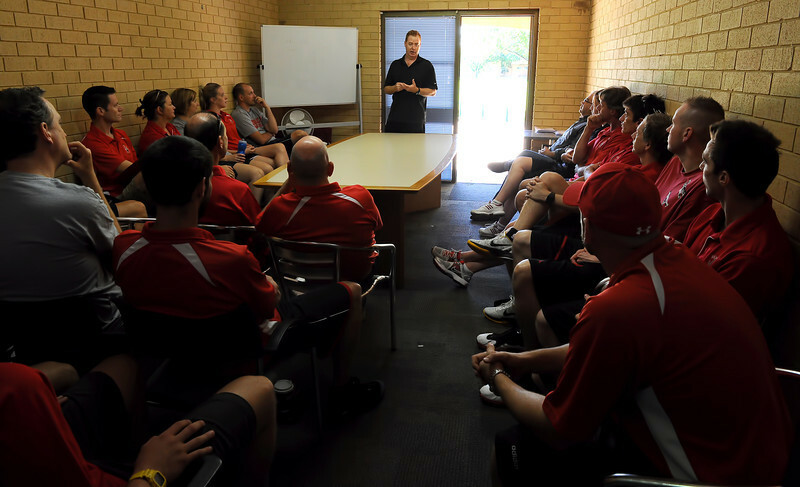 Perth Wildcats coach Rob Beveridge had a coaching seminar to the Perth Redbacks WABL coaches. He then put all the young players through a two hour intense traing routine. You could see a huge improvement in such a short time. You can see why Rob Beveridge gets results. An amazing coach and an amazing man.